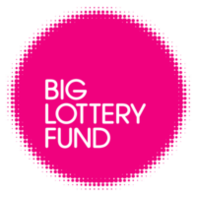 Active Londoners tackles inactivity by supporting individuals & organisations who use sport & other kinds of physical activity to improve the physical & mental health of Londoners through small & medium-sized grants. This programme will invest in sports projects that bring people from different backgrounds together to strengthen local communities. 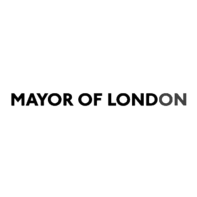 The Active Wandsworth Community Grant will enable sports clubs, community organisations and charities to initiate new Sport & Physical Activity programmes and activities. The New Initiatives and Your Kingston grant programmes for 2018/19 are now open. 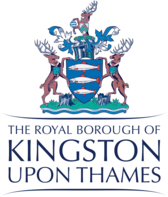 Love Kingston Small Grants aim to support voluntary and community organisations working in the Royal Borough of Kingston by providing grants of up to £3,000.